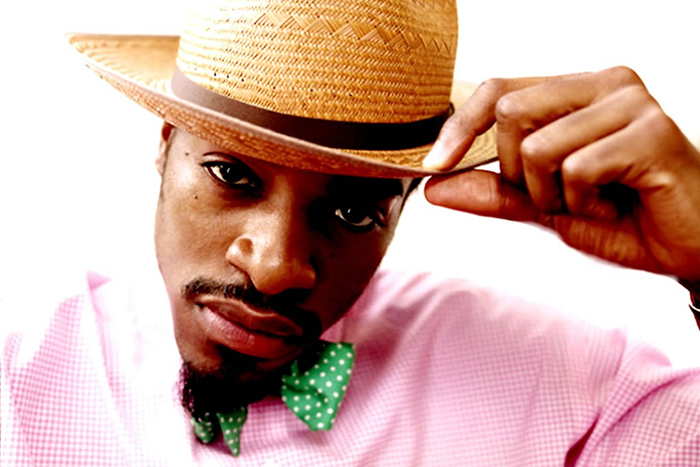 One of the UK’s finest Hip-Hop DJs and producers has created a mix dedicated to one of the World’s finest rappers ever known – The Last Skeptik’s Andre 3000 Mixtape. 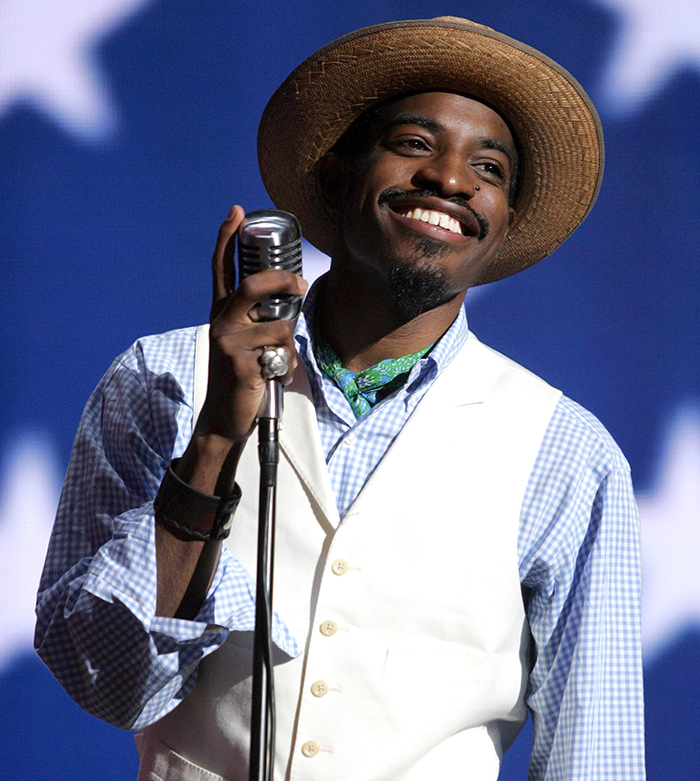 Andre 3000 is simply one of the best rappers ever born. 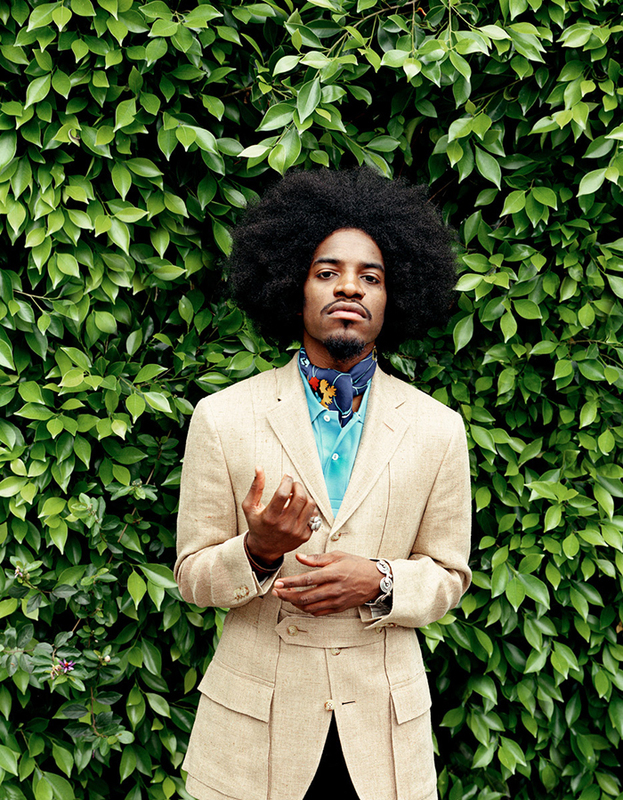 One half of Outkast, to say he’s a musical talent would be an understatement. In homage to these facts, The Last Skeptik has put together this 1 hour mix that showcases some of Andre 3000’s finest moments and illest bars. It’s mixed superbly and is an essential listen without a doubt. 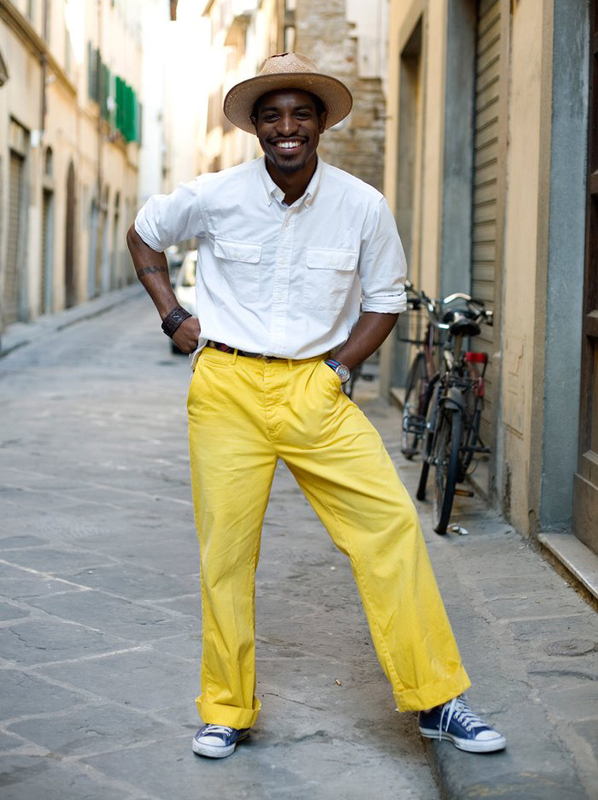 On a side note, Andre 3000 is a bit of a style icon in his own right. In homage to that side of his multi-faceted personality we’ve picked a few of our favourite fashion moments of his and showcased them below.